Social media has become one of the most powerful tools in attracting customers these days. Everyone likes to view and share various articles and pictures, so you should make your Instagram, Twitter and Facebook accounts your main marketing tools. Make a habit out of posting something every day from your salon page and invite customers to Like your page whenever they visit the salon. You can post pictures of the latest haircuts done by your stylists or any promotions you may have. In addition, you can also post content that does not necessarily involve an offer, but that simply engages the viewers, reminds them of your salon and perhaps influences them to call your number the next time they want to make an appointment. You will never convince new clients to choose your salon if you continue to promote haircuts that were fashionable two years ago. Do your research properly to find out what are the trendiest products and haircuts of the moment and train your stylists accordingly. In order to stay competitive, your salon needs to offer services that will attract and keep customers. For instance, keratin treatments are the latest trend these days, so you should consider introducing them in your salon as well, if you still don’t have them. Another growing trend this year is the clients’ predilection to choose salon products over drugstore ones. Salon products are considered of a much higher quality and even though they might be slightly more expensive, they will also bring more benefits to their user. To this extent, expanding your product inventory is something that will boost your sales and your profits in the process. To keep track of your inventory, our salon scheduling software is the perfect tool, as it also has an inventory tracking feature. One of the key factors that influence clients to choose one salon over another is the price for the main services. This is why if you want your salon to gain more customers, you will have to make an effort and lower your prices to be under your competitors’. 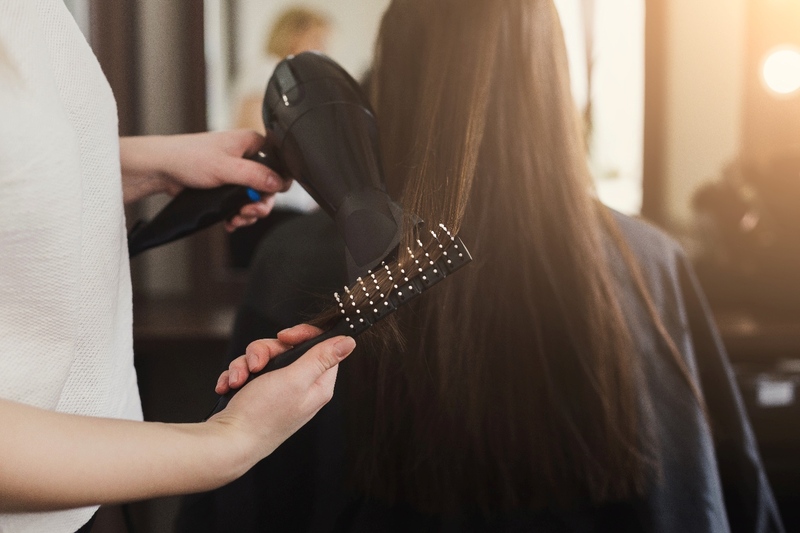 They don’t have to be considerably lower, just enough to have a psychological effect on potential clients and convince them that they are getting a better deal when they choose your salon. If you don’t already know, find your main direct competitors and beat their prices. Of course, you will need to advertise these savings on your social media pages, just to be sure your customers find out and take advantage of them. Believe it or not, it’s already MARCH of 2016! So hopefully you’ve been able to put into practice at least some of the business resolutions you set out at the beginning of the year. If not, don’t fret, the year is still young, so it’s a good time to evaluate your performance and develop a precise marketing strategy for your hair salon. 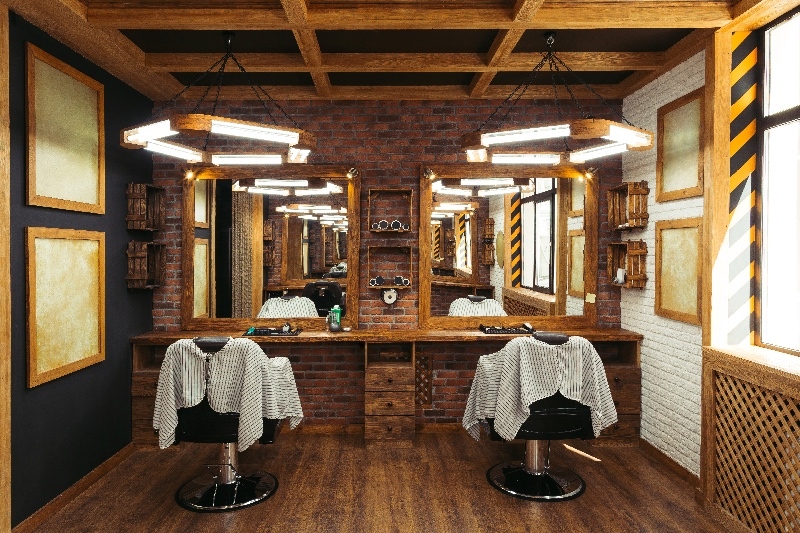 Before you get back into the game and lose focus in the whirl of appointments and supplier meetings, take a step back and set some business goals for your hair salon. Of course, every business is different and it’s up to you to customize your strategy, but we can offer you several starting points. The way you adapt to local requirements is one of the factors that influence your success rate. At the beginning of a new year, try to focus not just on your salon, but also on the big picture. 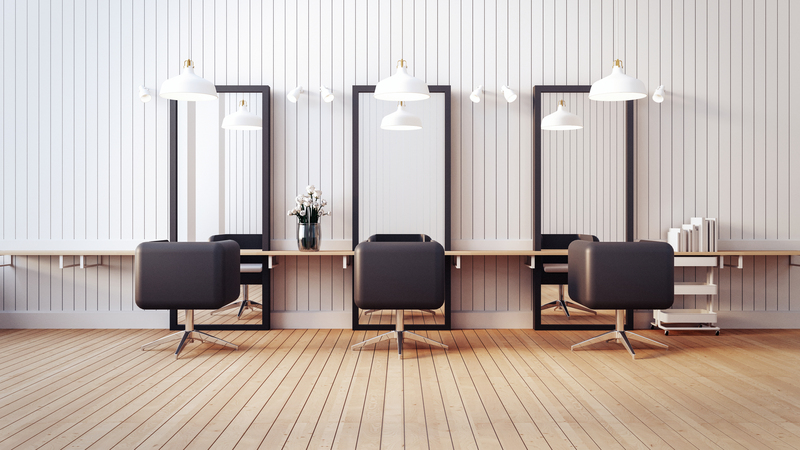 Find out what new salons are emerging as potential competitors and which have gone out of business and why. More importantly, identify market trends and try to estimate the potential impact they could have on your business. One of the biggest rules in the world of hair salons is that you should be flexible and it all starts by understanding the demands and standards in your area. As a business owner, you have use two sources to find out the direction where your business is headed: figures on paper and direct customer support. You cannot analyze one without the other. Understanding profit rates by looking at figures at the end of the year is obviously essential, but your feedback should also have a human element. Create a customer feedback form and ask your clients to fill it in, either online or in person. This way, you can find out if they are satisfied with your staff, services and products. Apart from the fact that you will get free suggestions for improvement, you will make your clients feel important and valuable. Customer relations don’t end when the client walks out the door. On the contrary, they should continue online. By establishing a strong social media presence, you can keep in touch with your clients, promote your salon and let people know when offers are available. Needless to say, after you gain enough followers on Facebook, Twitter and Instagram, you can start collaborating with bloggers and vloggers and organize contests and giveaways! For best results, hire a social media expert to oversee your online activity. Don’t get lost in appointments and lose track of your inventory! 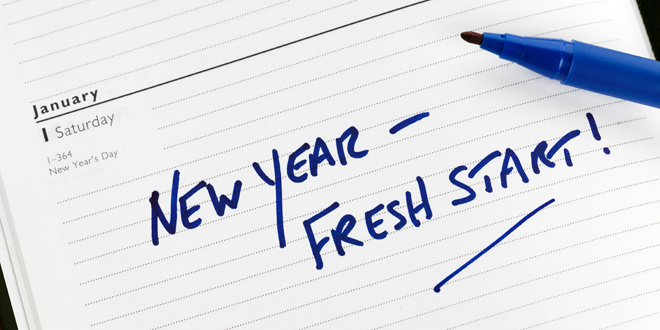 Start a fresh new year by being more organized and streamlining hair salon operations. As always, MyCuts is here to help with user-friendly appointment scheduling, client management and inventory tracking features. We’ve also released an iPhone and iPad app for MyCuts, check it out here. This is a professional step that usually requires the assistance of a business development expert, but, when done right and translated into real actions, it can help your hair salon stay ahead of the game. SWOT stands for “strengths, weaknesses, opportunities and threats” and it’s basically a comprehensive analysis of your business. It helps you understand which things should be kept and which should be eliminated. It also helps you discover possible ventures and market threats you should watch out for.